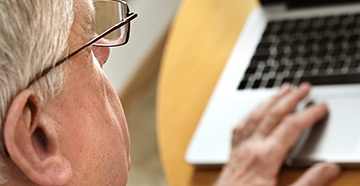 Can You Perform Hearing Aid Repairs at Home? 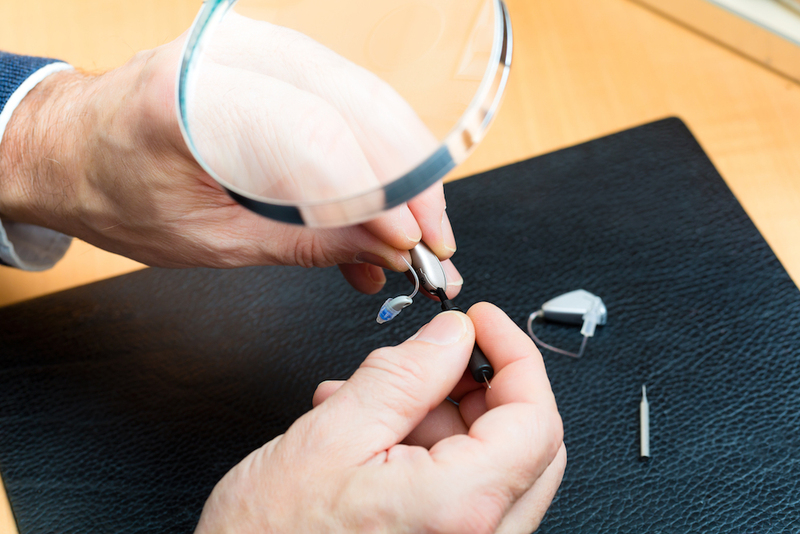 If you're having a problem with your hearing aid, you might be considering fixing it yourself. Maybe you've previously opened up your smartphone to have a poke around inside and you think you could have a go at hearing aid repairs too. 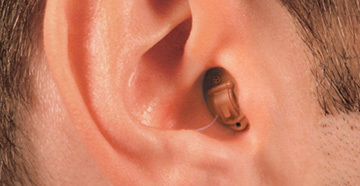 However, hearing aids can be delicate and you need to be careful with yours. If you make a mistake, you could cause some very expensive damage. Repairing your hearing aids at home might seem like a smart, money-saving idea, but it's a much better idea to go to your audiologist. Still, there are some things you can do at home. 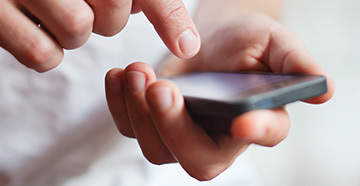 Before you take your hearing aid to be repaired, you can try to diagnose the problem. It's possible that the issue is one that you can easily fix, with no need for any real repairs. Identify the problem so that you can work out what might be causing it. Is it too quiet or loud, is the sound distorted or you are getting no sound at all? Start by checking that your hearing aid is on and adjusting the volume too. Make sure that your settings are correct and that your hearing aid is clean too. It's best not to try and do any significant hearing aid repairs at home, but there are some things you can do. Firstly, you can clean your hearing aid. Keeping it clean can prevent a range of problems, including blocked tubing. You should also take steps to keep your hearing aids safe, taking them off at night and storing them somewhere cool and dry. You can change the battery in your hearing aid if you're not getting the sound you expect, whether it's too quiet, intermittent or not there at all. If you try to fix your hearing aids at home, is it really such a big deal? The truth is that if you mess around with your hearing aids too much, you could end up breaking them. One wrong move and you could cause a lot more damage than is already there. What might start as a simple problem that a professional can easily fix could turn into a more complicated, more expensive issue that isn't quite so easy to repair. Even worse, you could cause so much damage it can't be repaired. Taking your hearing aids to your audiologist to repair is much more sensible than trying to do any repairs at home. A professional will make sure that your hearing aids are repaired properly, whether by getting them repaired at their office or sending them away to someone who can repair them. They can give your hearing aids a health check and offer advice on how to care for them, as well as helping you if you need to have your hearing checked. If your hearing aids need to be repaired, take them to your audiologist instead of trying to fix them at home.